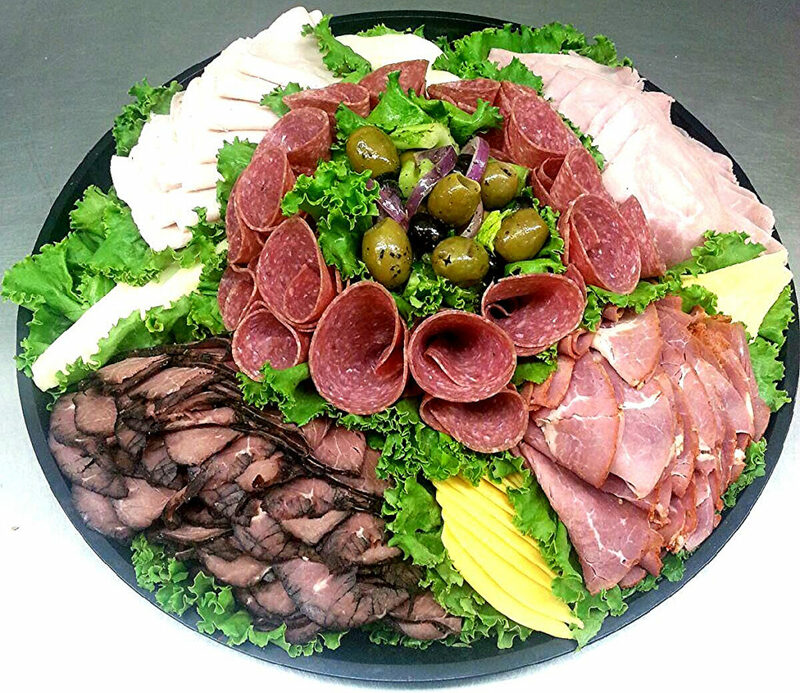 You’ll notice at many supermarkets that their cold cuts are drier, pre-cut and with a limited selection. 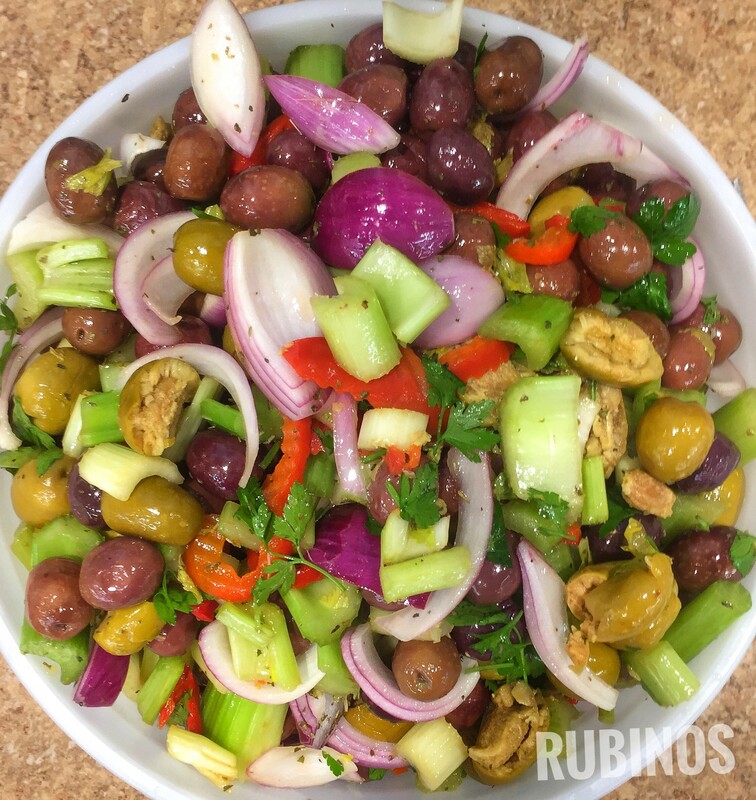 At Rubino’s, we do the complete opposite (which is a good thing). 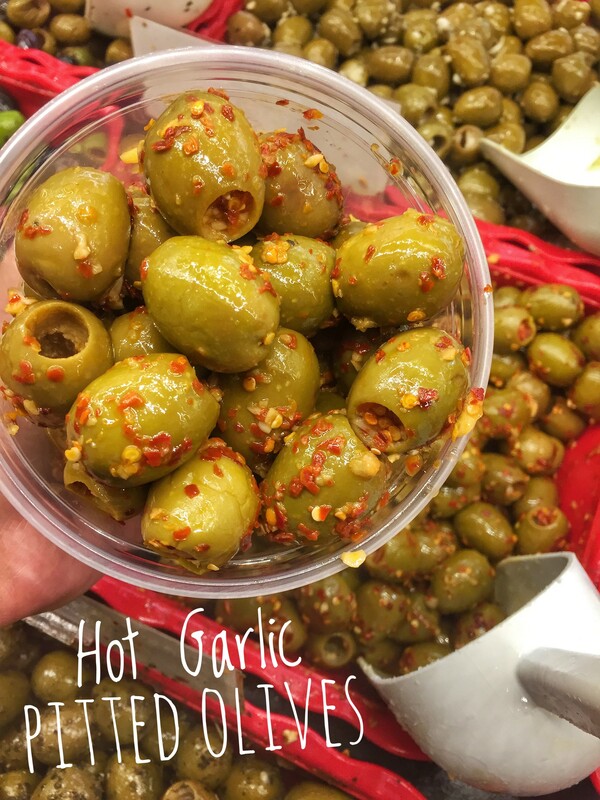 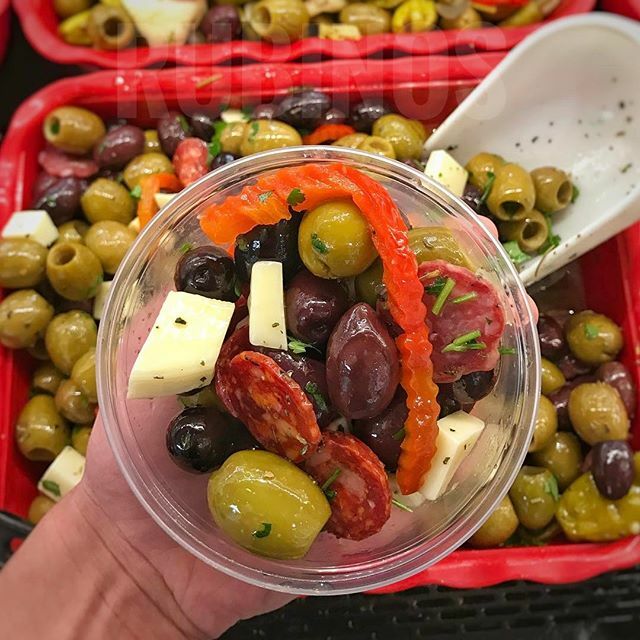 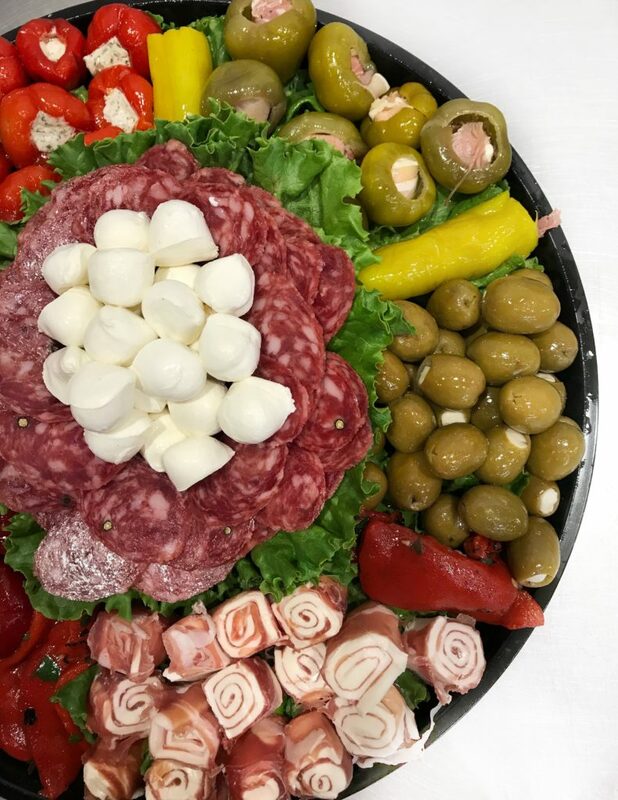 You’ll taste the difference as everything is made to order using only the freshest and finest ingredients. 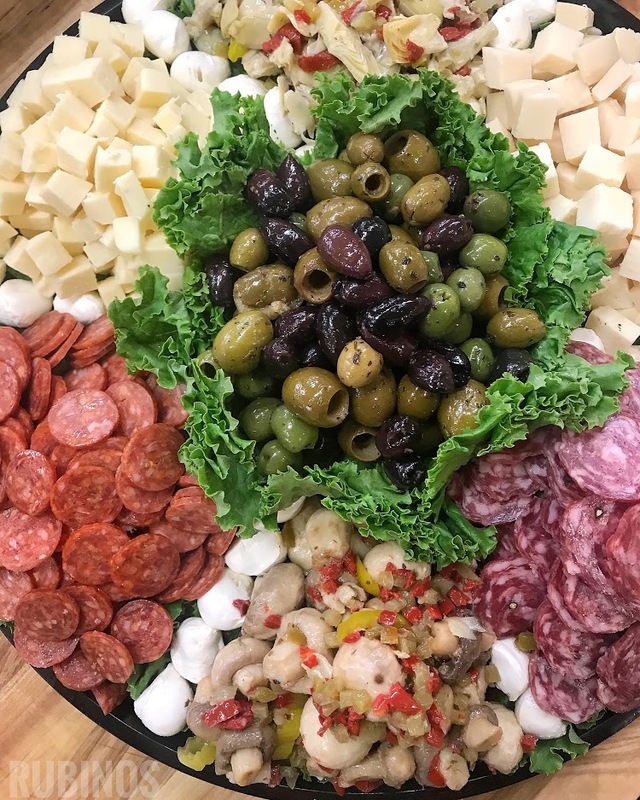 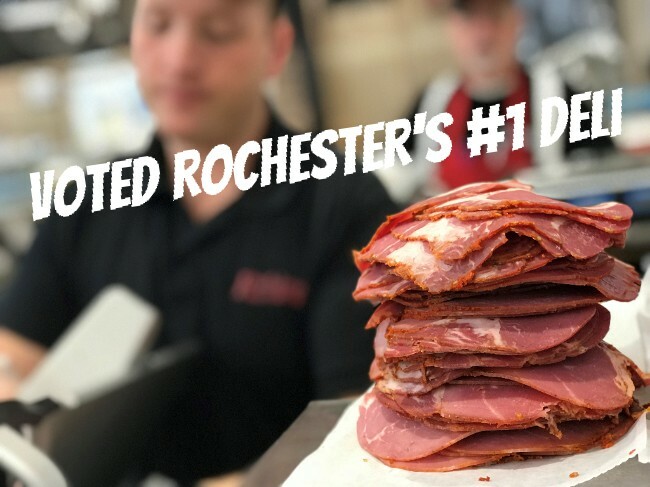 For the past 50 years, Rubino’s has been providing Rochester with the freshest and finest deli meats, including slow cooked hams, oven roasted turkey, succulent roast beef, and Italian favorites, Prosciutto and Capicola. 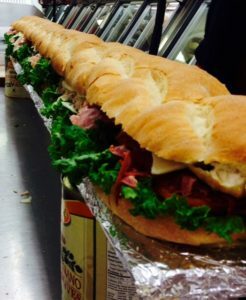 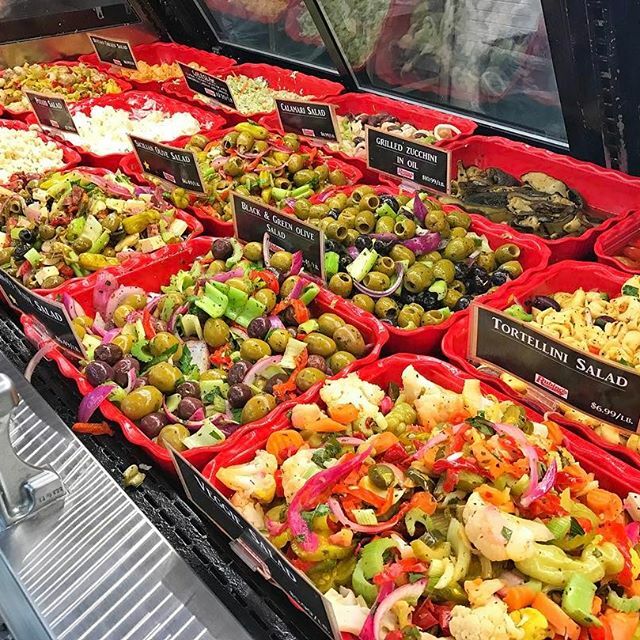 With over 100 different types of deli meats, 30 which are Boar’s Head, you will never run out of options to build your sandwich.